Welcome to Highridge Water Authority! 2010 Chevy Pick Up For Sale click here for details. Flushing begins March 18th. Click here to view the schedule. 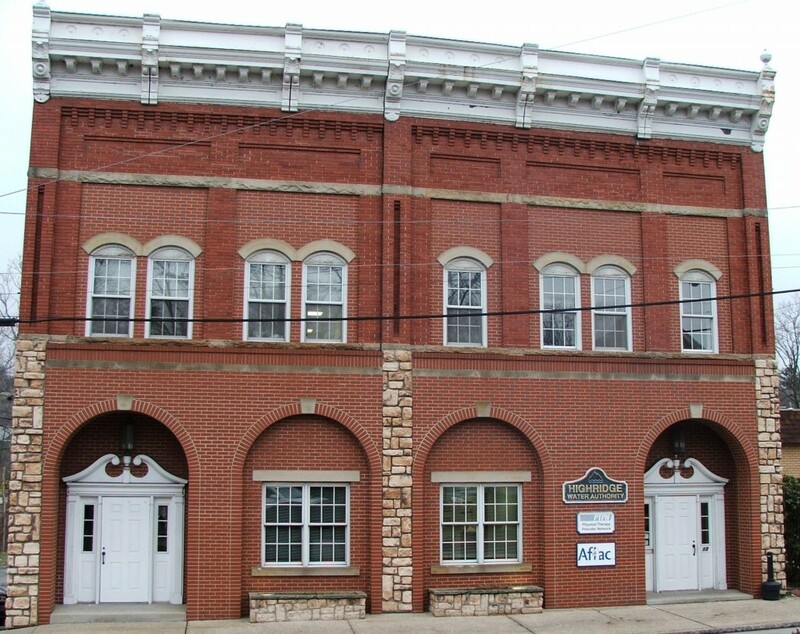 Our office is located at 17 Maple Avenue in Blairsville at the corner of Maple Avenue and Walnut Street (Route 217). We at Highridge Water Authority are committed to providing our customers with a safe and reliable supply of high quality drinking water. The water is treated and tested around the clock using sophisticated equipment under the direction of certified operators. Highridge Water Authority meets and exceeds state and federal drinking water standards. Questions About Highridge Water Authority? Email us today including your name, subject, account number, and a brief message and we’ll get back to you as soon as possible! Do You Want to Be Notified of a Water Emergency? If you wish to receive emergency notifications by telephone, sign up using the portal found below. You can now pay your bill online! Click to learn more about using our new online payment service! In the state of Pennsylvania, anytime you or a contractor are digging on your property with powered earth moving equipment, you must inform PA One call so that the proper utilities in the area can be notified and mark utility lines. 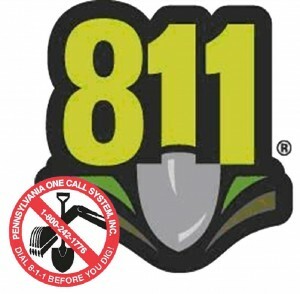 In Pennsylvania, call 811 or click here to visit PA One Call website. The use of fire hydrants by anyone other than Highridge Water Authority employees or your local fire department is a misdemeanor of the third degree, subject to fines and punishable by up to a year in jail. Besides the costs to replace the water, which are passed onto the customers, broken hydrant fixtures may prevent fire personnel from saving your property during a fire emergency. Please report any suspicious use of fire hydrants to Highridge immediately. If your tips lead to the prosecution of offenders, we will give you a cash reward or credit on your water bill! Please call 888-557-4343 to report use during business hours or 800-847-6637 after normal hours. Customers in the West Derry and Bradenville area of Derry Township may currently be impacted by a recent water main break. While repairs are being made, customers may experience no water, low pressure and / or dirty water. We apologize for the inconvenience and thank you for your cooperation.